Congratulations “Logo G”! 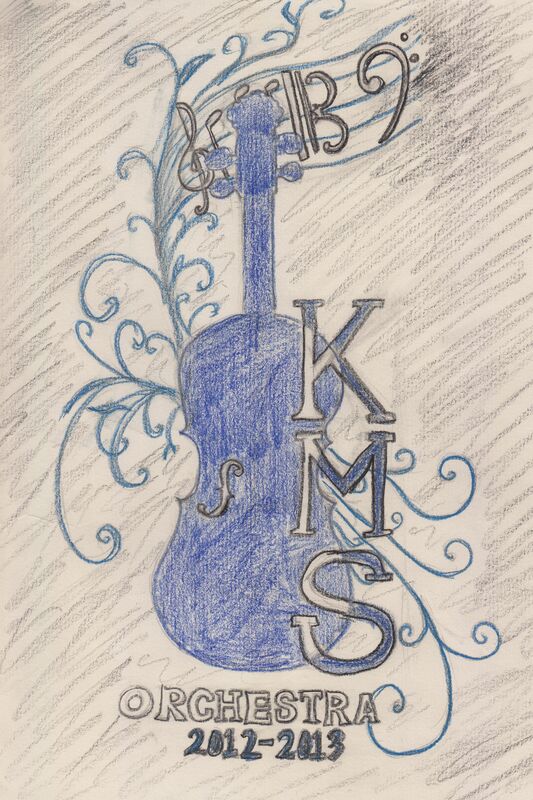 You are the new KMS Orchestra logo! Your life is about to change. Thanks to everyone who submitted something. They were all awesome! We’ll use your art for other stuff too. 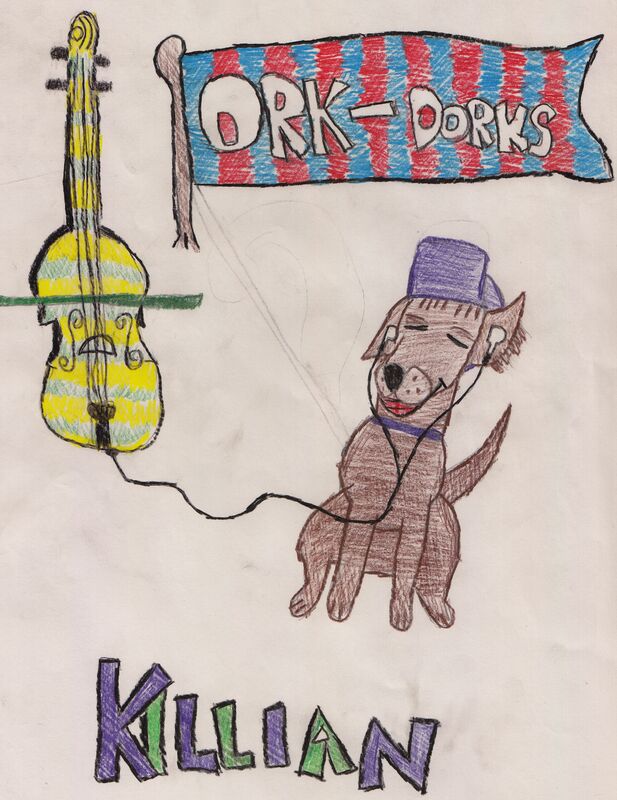 Thanks to everyone who submitted a design! Check them all out and vote for the design you prefer.